The Hardest Question You Should Ask Your Small Business Customers Mischa Communications, Inc.
One question you’re probably not asking, however, has the power to transform your small business. While we’re big believers in the idea of “accentuating the positive,” knowing where you fall short is just as important as (if not more than) knowing where you’re succeeding. And by asking this crucial question, you gain unparalleled insight from the customer’s point of view. Dissatisfied customers fall into one of two categories: The complainers and the non-complainers. And believe it or not, the complainers are better for business than their silent counterparts. Picture two customers who each buy a cupcake from the same batch. Unfortunately, your (now ex-) baker mixes up the salt and the sugar, resulting in inedible cupcakes and two seriously unhappy cupcake-eaters. Customer A takes a bite, spits it out, mutters a few choice words to himself and vows never to do business with your company again. Customer B is a bit more vocal about the situation. Sure, he’s just as angry as Customer A, and yes, you’re definitely on the receiving end of his ire, but at least he’s started a dialogue, no matter how loudly. You now have a chance to fix the issue to his satisfaction, or at least do some damage control. Customer B may be a complainer, but he is far more valuable to your company than Customer A simply because he brought the problem to your attention. 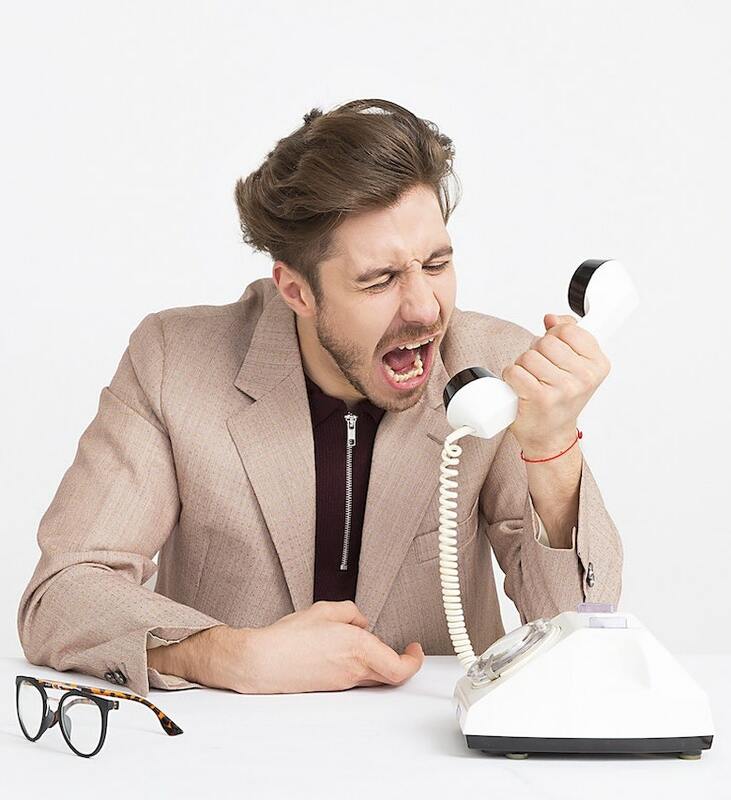 Should You Really Solicit Complaints? The scenario above required a reactive response. You didn’t know the cupcakes were bad, so all you could do was try to solve the problem in the moment. But what if there was a proactive approach that could help you put out potential fires before they spread? Yes, we’re talking about asking people to complain. “What are we bad at?” “What is one thing our business could do better?” “If you could change one thing about us, what would it be?” There are plenty of ways you can phrase the question, but it all boils down to giving your customers a voice and the permission to use it. You Can’t Please Everyone — But You Can Try! Once you’ve opened up the floodgates, it’s important to have a strategy to quantify your customers’ concerns. What are people complaining about the most? As the responses pour in, it becomes easier to see the trends. If a large number of customers are complaining that their orders were late, it might be time to reevaluate your shipping procedures; if half of your responses mention a rude receptionist, some retraining may be in order. Ultimately, you’re going to get some complaints that you just can’t fix. There are plenty of people out there who believe everything should cost what it did in the 1950s and want their product delivered by drone in 10 minutes or less. You can’t please everyone — but there’s no reason not to try! No small business is perfect, and there’s always room for improvement. When you ask your customers what changes they’d like to see, it shows that you care about them and their opinions. Don’t wait for the complaints to come in — instead, go seek them out, do what you can do to address them and create a happier customer base! At Mischa Communications, we practice what we preach. Call or email us today to let us know what we can do for you — or how we can do what we do better!